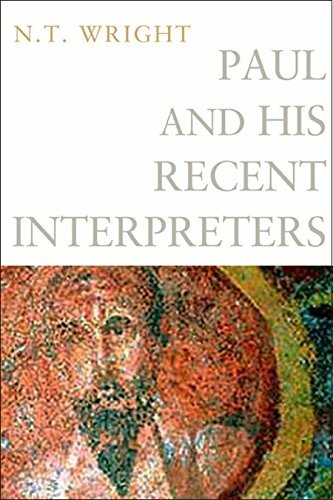 Yes, I was shocked to see this, but huge sale on NT Wright books, including his new Paul and His Recent Interpreters. Check it out here. Hmm . . . Looks like this is a US-only deal. Doesn’t even look like this is available on Kindle at all in the UK. Agreed, but some deals are just too good!